Home Sweet Home! 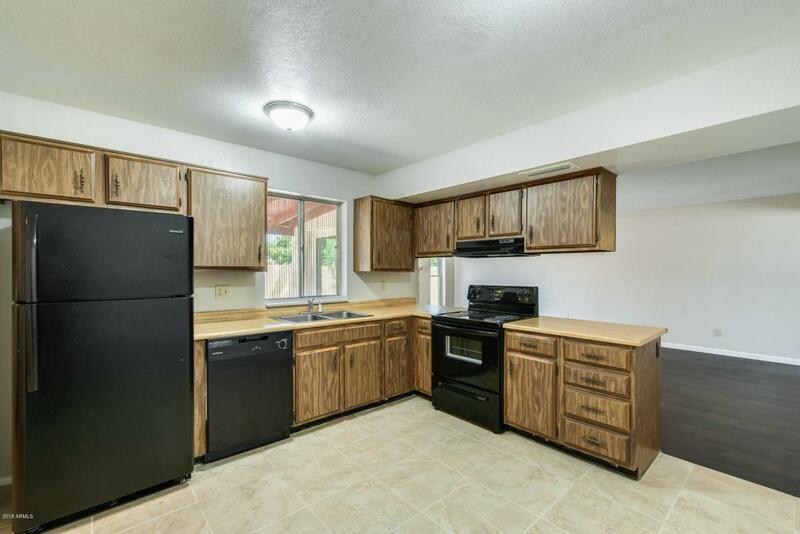 Come see this beautiful 3 bedroom, 2 bathroom, single story home in Glendale! 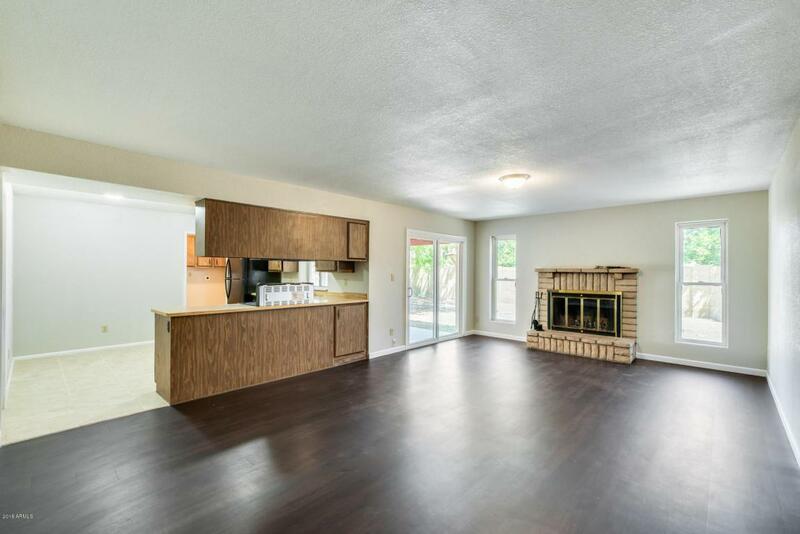 Open floor plan, converse while you cook then add a little spark to your evening by the fireplace. Enjoy your spacious master bedroom where your walk-in closet offers room for everything. Step out back in your own oasis where you can soak in the Arizona sun. 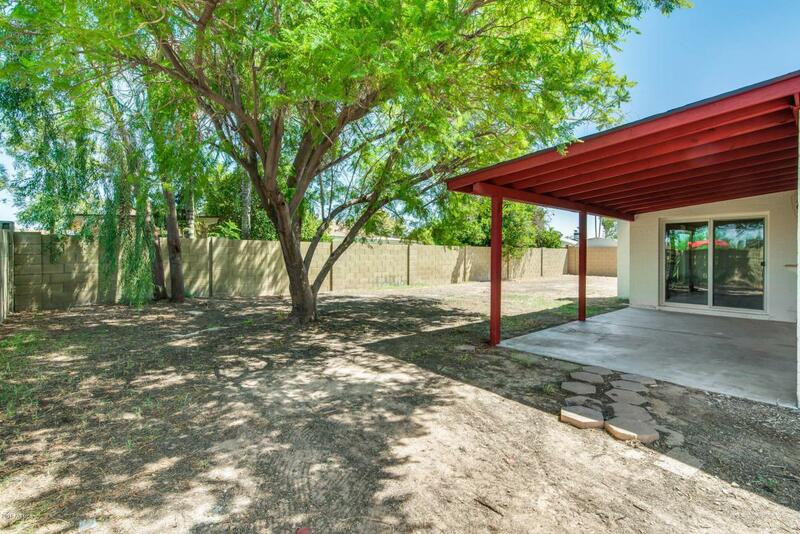 RV gate and NO HOA so bring all your toys and call this home today! 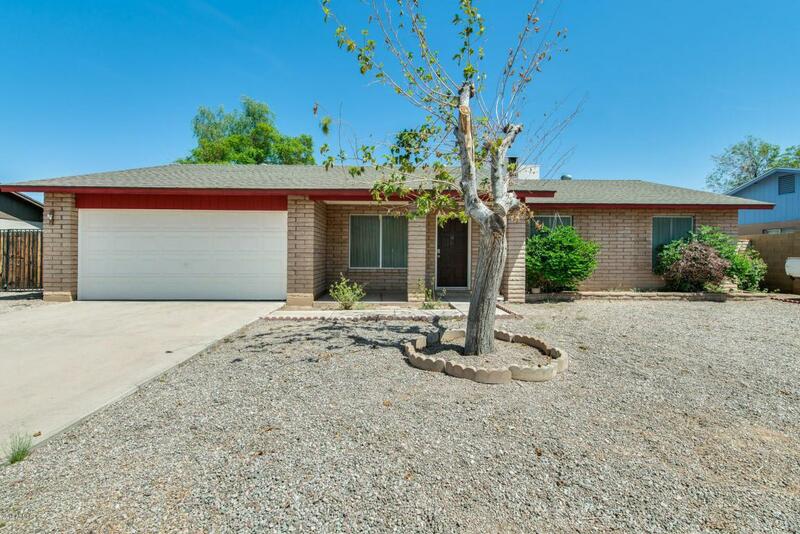 Minutes away from the I-17 and the Arizona State University West Campus. Home is gorgeous and is a must see!